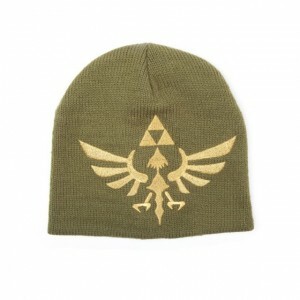 Beanies are coming with brand new interesting and innovative theme these. And why not? they are arguably the most popular autumn and winter ensemble. 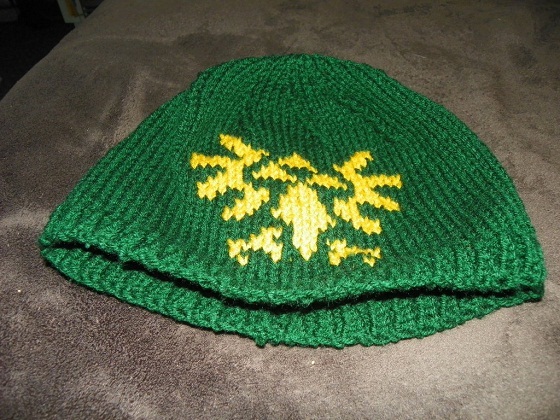 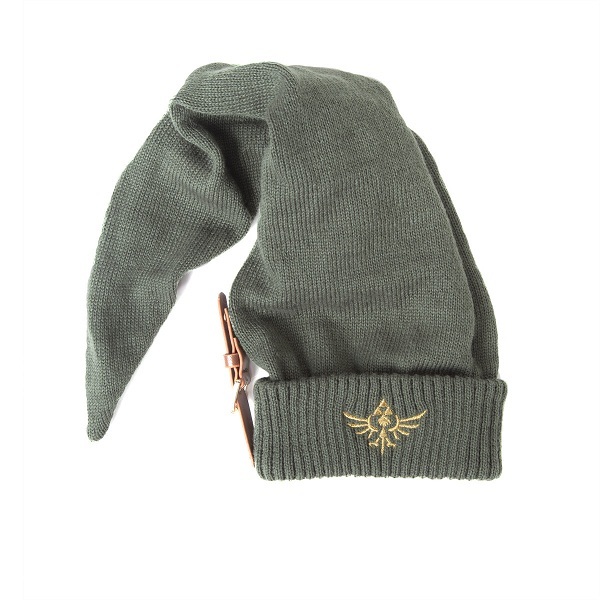 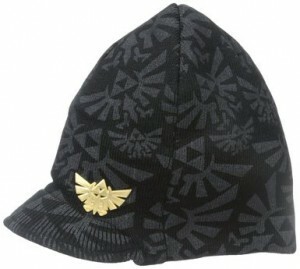 And, here we present Zelda beanies. 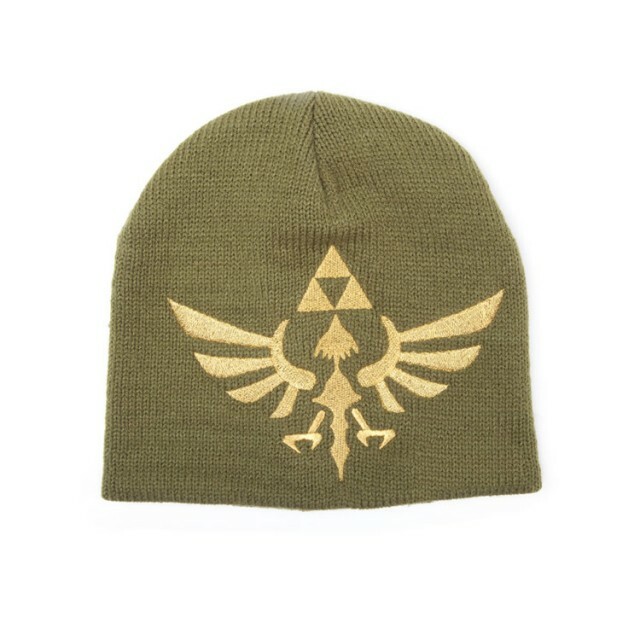 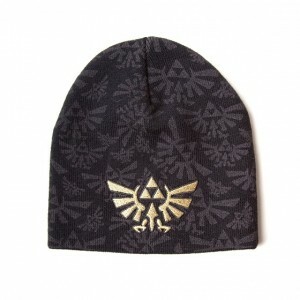 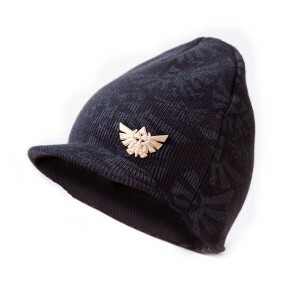 If you are looking to pull off some kind of unique style statement, folded Zelda beanie with the ‘Triforce’ logo on the front can be an option for you. 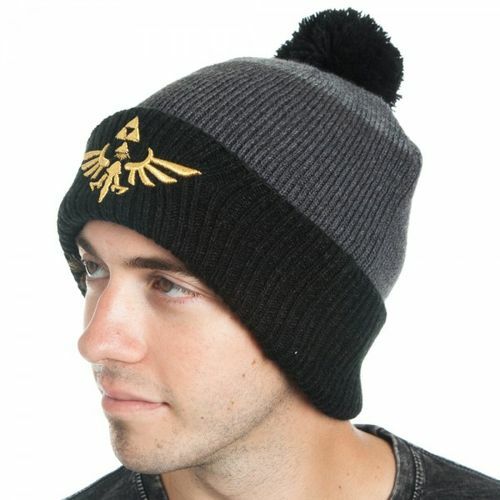 To add something extra to your fashion statement, you can go for a beanie with brim. 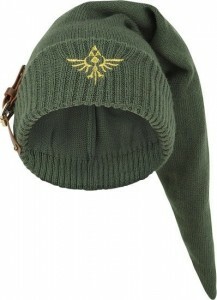 If you are going to a theme party, team it up with Zelda themed attires. They can, otherwise, be teamed with various casual attires.